NW Eagle Stone uses the highest-quality materials to make your home look beautiful. 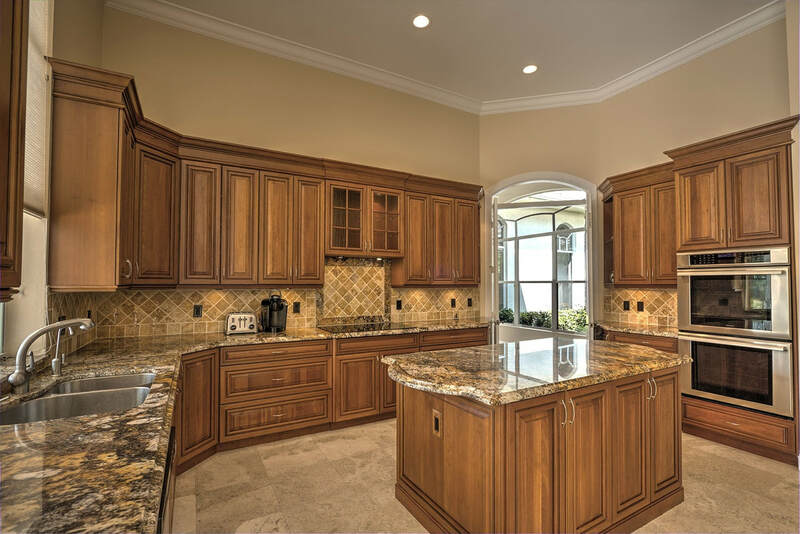 Whether you are looking for granite, quartz, marble, or soapstone, our team can do it all. With over 15 years of experience in this industry, we offer competitive rates for the best work. We can help you take your project from start to finish, working with you on your budget and helping you select the material and edge design detail that will best fit your home. Working with your schedule, we take care of the material handling, demolition (if necessary), and fabrication and installation, all while making your home look great. Whether it’s the kitchen, bath, living room, or bedroom, we have the skills and experience to satisfy your needs. In all, we are committed to bringing you great customer satisfaction and meeting your expectations for quality, price, and delivery! Natural Stone is Beautiful - Granite always stands out because of its unique and natural appearance which brings beauty to the furnishings in the home. It not only makes your home stand out, but also adds depth to the architecture and interior design by allowing a play on depth and texture. Natural stone countertops are perfect for entertaining and will earn compliments from your friends and family at every party and get-together. By partnering with a multitude of suppliers all around the world, we can ensure that we have a wide variety of natural stone slabs in our catalog, giving you many selections of granite to choose from. 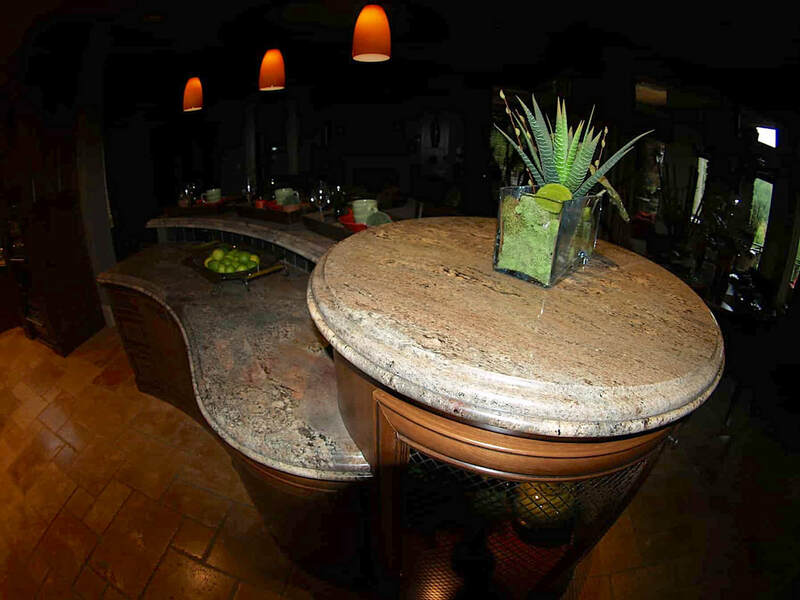 Tough & Durable - One of the best benefits of installing granite in your home is its longevity. While other stones may sometimes chip or crack, granite can last you a lifetime if it is properly sealed and maintained. 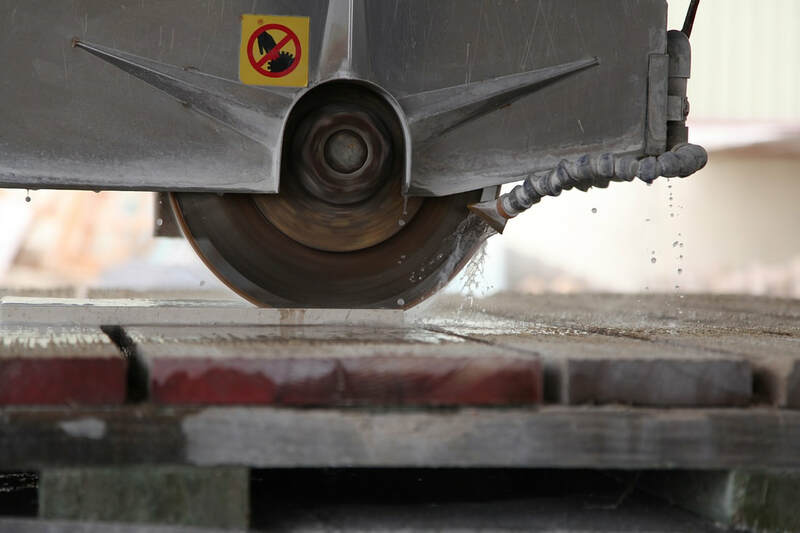 NW Eagle Stone offers you the professional services of those who have been in the business for more than 15 years, and can handle your fabrication and installation with ease. We will take steps to show you how to properly care for your countertops, whether they are in your kitchen, bath, or living room. Easy Maintenance - Taking proper care of your countertops is essential to keeping them looking new, all while resisting staining and bacteria. It’s an easy process, and we will provide you with the products and training ($100 value) at no extra cost! Quartz Offers A Wide Selection - Quartz is a manufactured product which allows you to choose from a wider range of colors for your stone countertops. With more options than natural stone and marble, one can find the stone design that you want with quartz, allowing you to pick only the best for your home. ​Non-Porous - Because quartz has a non-porous structure, it is much more resistant to stains and chipping when compared to natural stone. It doesn’t require sealing and very little to no maintenance, making it easy to care for after installation. 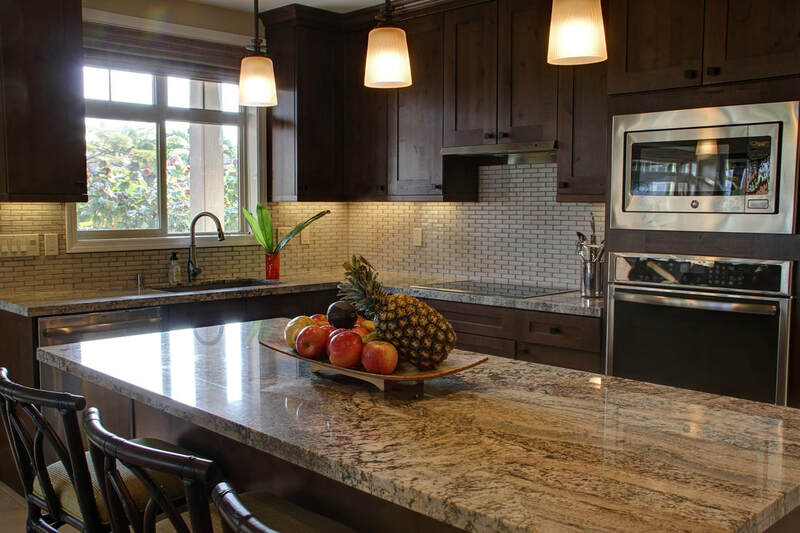 ​​To discuss the process of getting granite or quartz in your home, please contact NW Eagle Stone by phone or email to speak with one of our experts. We will gladly answer any questions that you may have and address all concerns. Our goal is to make sure our customers are informed and fully comprehend what our services entail and the costs associated with them. By delivering honest business, accurate information, and friendly assistance, you can rest assured that NW Eagle Stone can be trusted and will make your experience a great one. 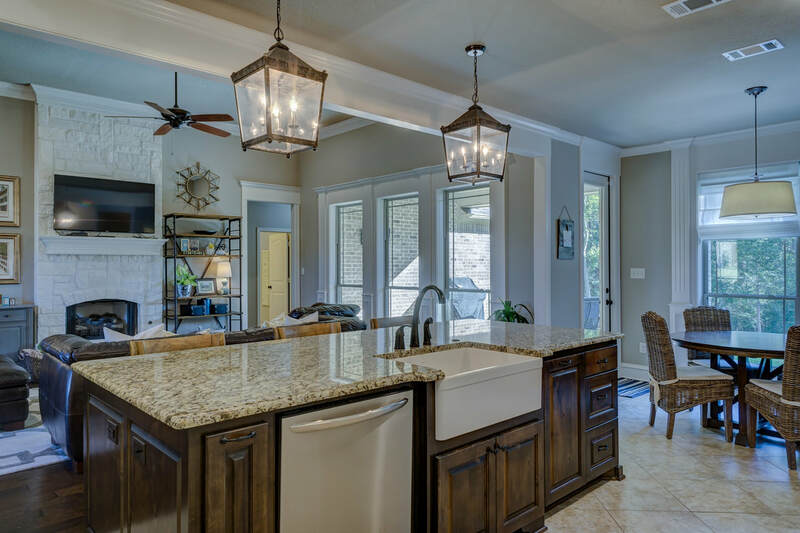 "When embarking on our kitchen remodel, I reached out to ten different companies for quotes and information regarding my granite and marble needs. While I got responses and details from all, no one provided the level of customer service NW Eagle Stone has. Additionally you will be hard pressed to find another company that work with the speed and flexibility theirs can. Prices were great, and their craftsmanship and attention to detail incredible. 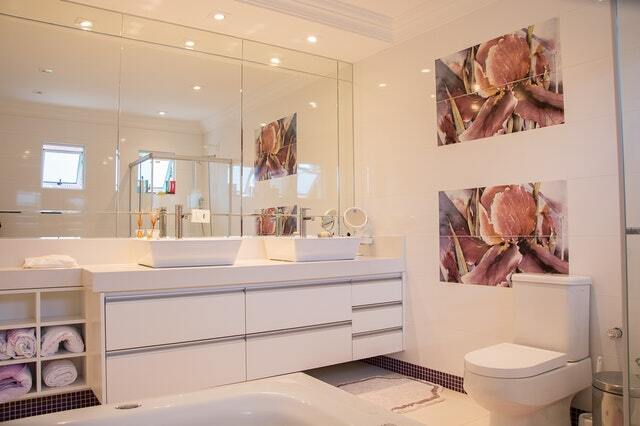 In short I would not hesitate to recommend NW Eagle Stone." 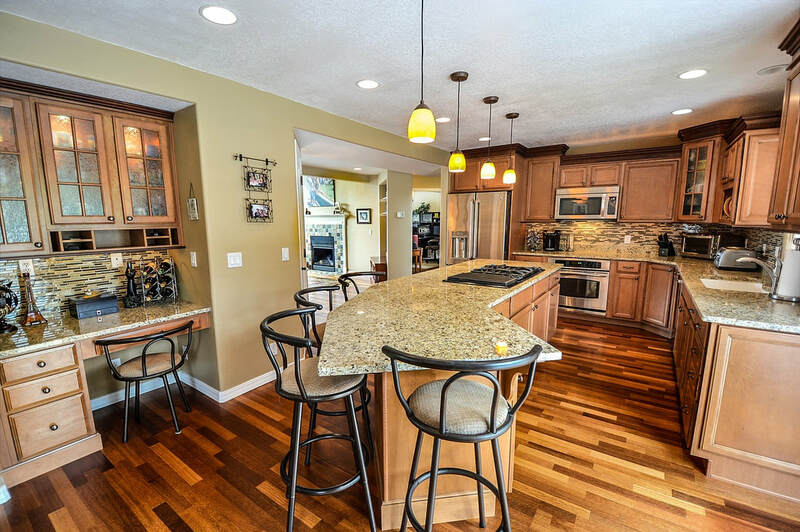 - Steve R.
"We are beyond thrilled with the counters! The installation was fantastic and we really appreciated how Gennady and his crew went above and beyond to level off the slab with our windows. And i'm really happy that I stuck with the honed granite because it looks so nice in the space. It feels like a brand new kitchen. Thanks for all of your help with this project!" - Lyndsay H.
"If you are considering using NW Eagle Stone for your next project - please do so. My husband and I were referred to Gennady and his team and we could not be happier with the result! The whole experience, from dealing with everyone at his location and also on site at our home to his suggestions and attention to detail was great. We recommend him highly!" - Shawna S.